4 the people is a new tele drama recently launched on Asianet. A unique game show Sell me the answer will aired from 22 June 2015 only on entertainment channel. 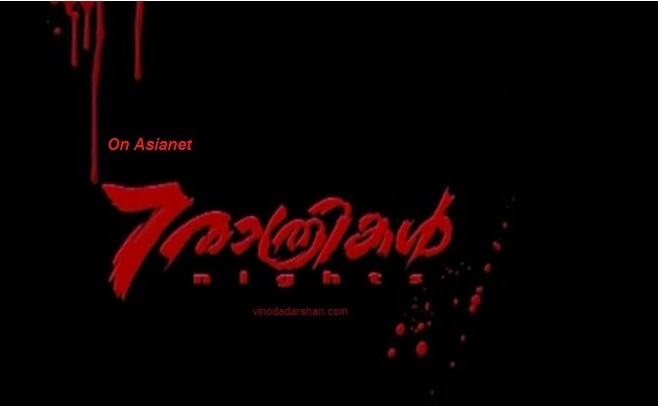 Other malayalam serials on Asianet are Kailasanathan, 4 the people, Amma, Parasparam, Chandanamazha, Sthreedhanam and Akkamma Stalinum& Pathros Gandiyum. How to watch 7 Rathrikal Serial online ?